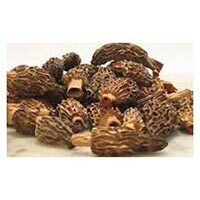 We are offering dried morel mushrooms (gucchi) from india, collected and sun dried. 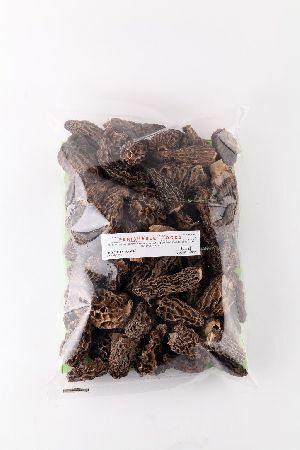 Black dried morels mushroom grade a brown to black special quality without stem 1 cm to 4, 2 cm to 5 cm cleaned without any foreign matter, hygienic, edible for human consumption, natural flavor. 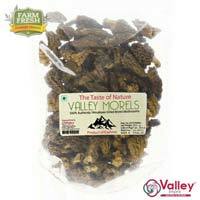 We are offering dried morel mushrooms mushrooms ayister s its hgood health nutrictions. 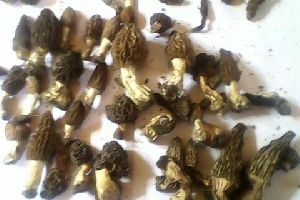 Price: : USD $ 450 - 550 C.I.F. 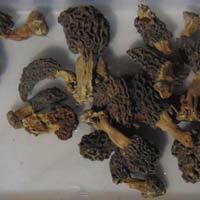 We are offering jumbo wild morels (guchi) 5 cm and above in size. 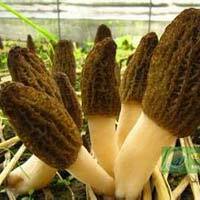 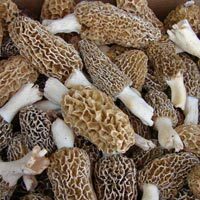 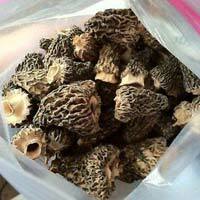 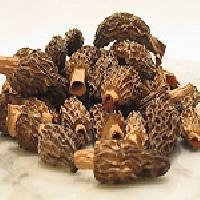 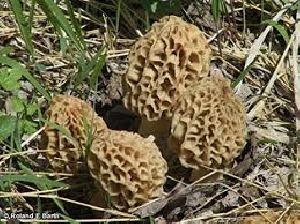 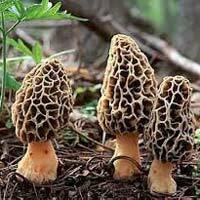 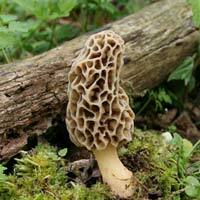 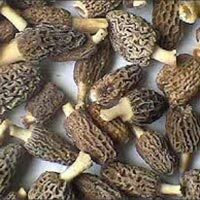 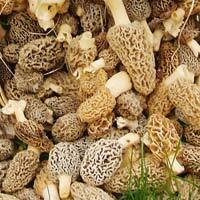 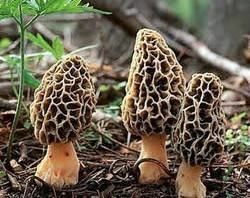 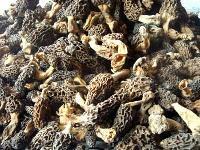 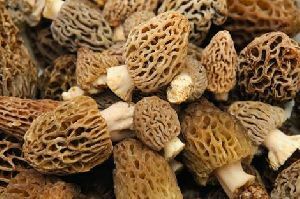 We are export of Morchella conica of kashmir origin.product is 100% wild produce. 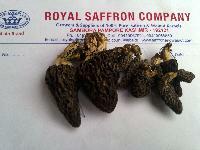 Harvesting starts from June onwards every year. 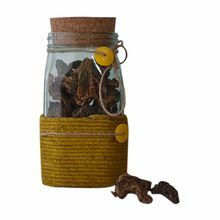 Please feel free for sample and quotations. 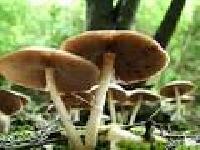 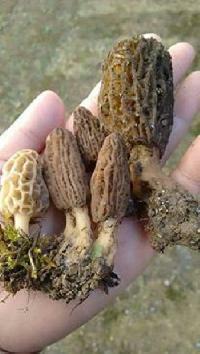 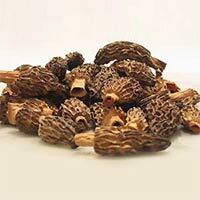 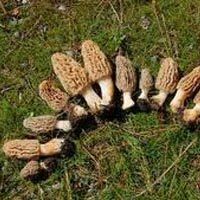 We are a prominent Exporter and Supplier of Morel Mushrooms in Jammu & Kashmir, India. 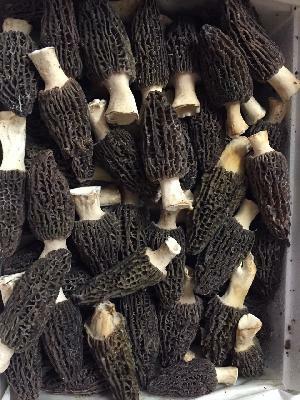 Our Mushrooms comes in dark brown color and with honeycomb caps. 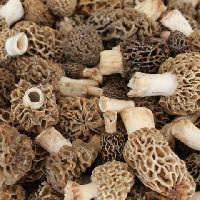 Rich aroma and wood nutty flavor are some of the main attributes of our Mushrooms. 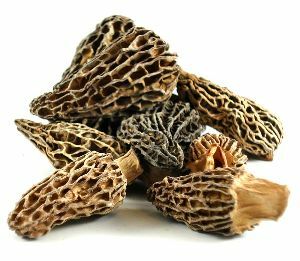 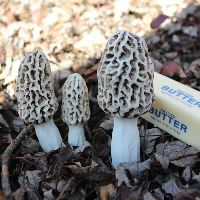 We can make available Morel Mushrooms in food-grade packaging material in order to enhance its shelf life. 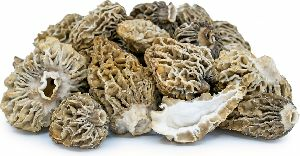 Our Morel Mushrooms are available at market-leading prices. 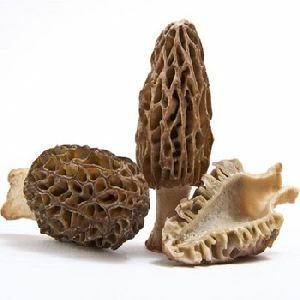 We are offering superior quality Dried Morel Mushroom that is highly valued for its delicious taste, and antioxidant, antimicrobial as well as anti-inflammatory properties. 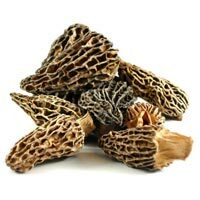 Dried Morel Mushroom is dried using the most hygienic and sophisticated methods. 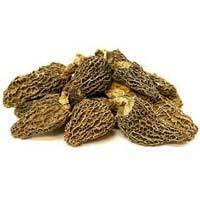 Dried Morel Mushroom is highly nutritious and used for preparing various dishes. Dried Morel Mushroom is available in quality packing for longer shelf life.